Some sufferers have done DNA testing with 23andME for general knowledge, NOT ODOR SPECIFIC, and have found it interesting. 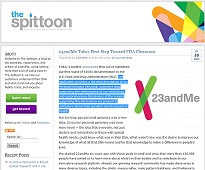 However, as noted in our post of May 22, 2011, 23andme.com DNA test not as thorough for FMO3 testing as hoped, this service is currently not suitable for FMO3 DNA testing other than for the more common FMO3 variants. 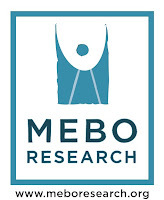 Nonetheless, MEBO Research is "keeping an eye" on developments of this program in hopes that as it develops further, perhaps we can work with 23andME for our cause. We aim to keep all doors opened.